Acumen has been working at the heart of the Brexit debate. 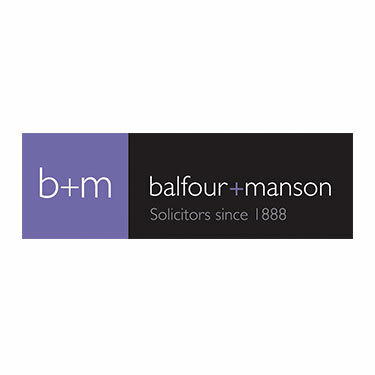 Elaine Motion, chairwoman and Litigation Partner of Acumen’s law firm client Balfour+Manson was instructed to act on behalf of a group of politicians who successfully appealed the historic Court of Session’s ruling on Friday 21st September 2018 to take their anti-Brexit case to Europe’s highest court as they seek a ruling on whether Brexit can be halted. The cross-party group of politicians argue that Article 50 can be revoked if MPs vote to do so. As you can imagine, there was exceptional media interest in this story and Acumen helped position Elaine Motion as a key spokesperson at the centre of the Appeal process. Here are just two examples of the national and international coverage this gained.